Updated Wednesday July 12, 2017 by Nick Dreher. 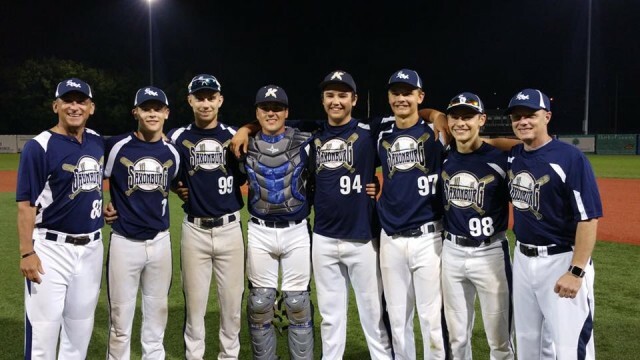 Congrats to our American Legion Saxonburg All Stars who’s superior play lead our team to victory July 9th @PullmanPark. Saxonburg, East Butler, and Karns City beat Center Township, Cranberry, West Sunbury, and Meridian 10-6 in the 9 inning game.